Steer a rocket around the earth. If the asteroids are annoying: Fly faster! Control your ship with left and right. 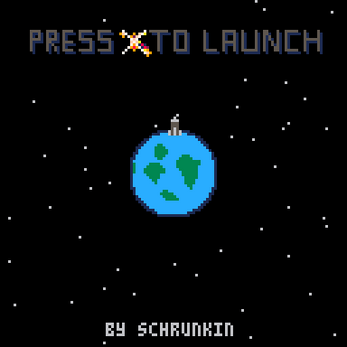 Press X To Launch! Art, music and programming by Schrunkin. 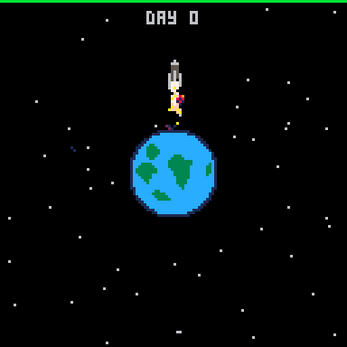 Made with PICO-8. I like the retro look and feel of the game. First thing I tried was crash with the planet...all those poor poor people.